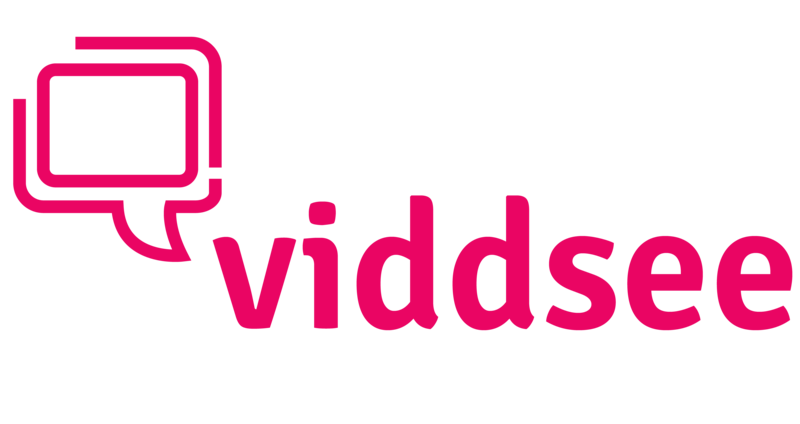 Where is Viddsee based in? How does Viddsee view the film distribution landscape in Asia? How can I reach the Viddsee team?